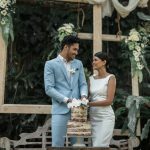 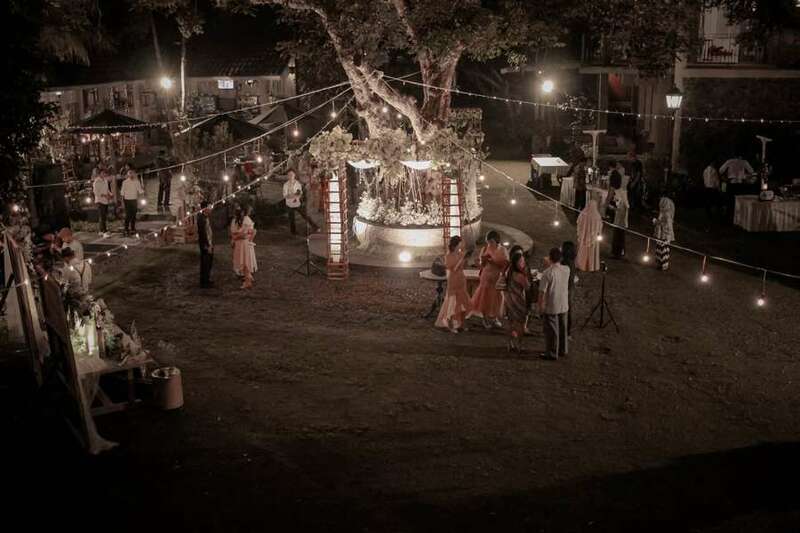 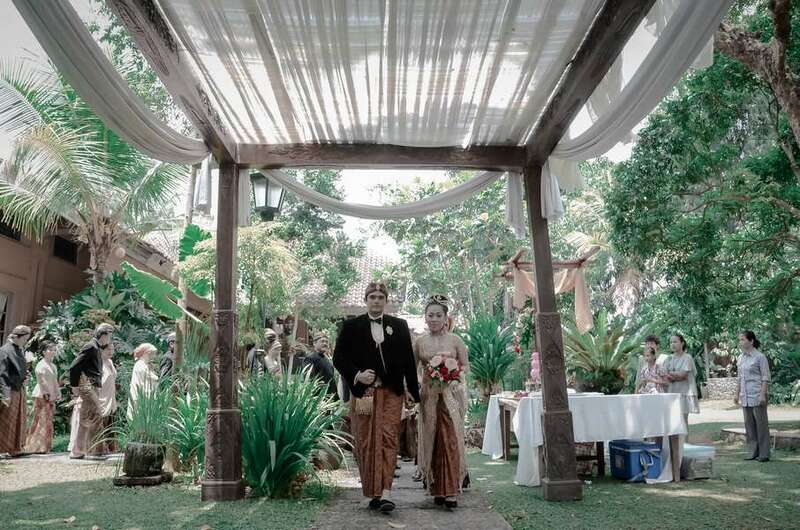 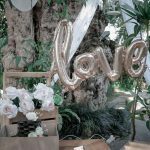 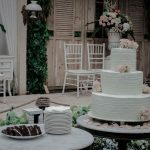 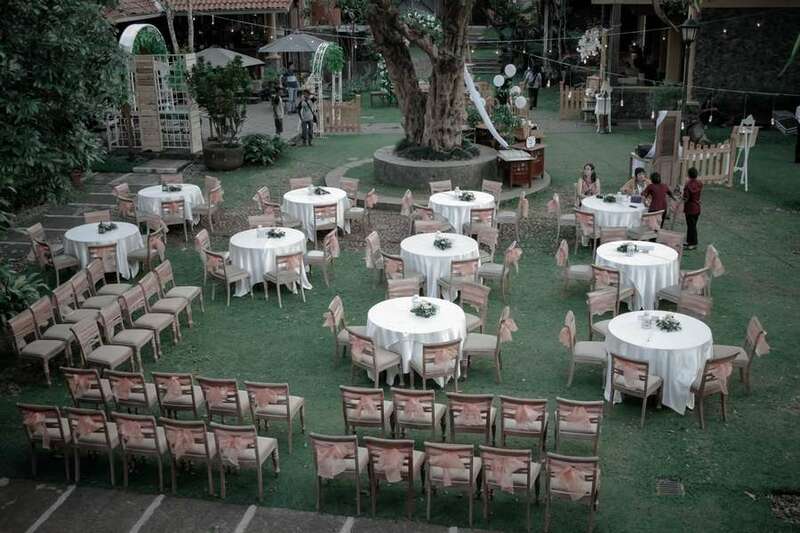 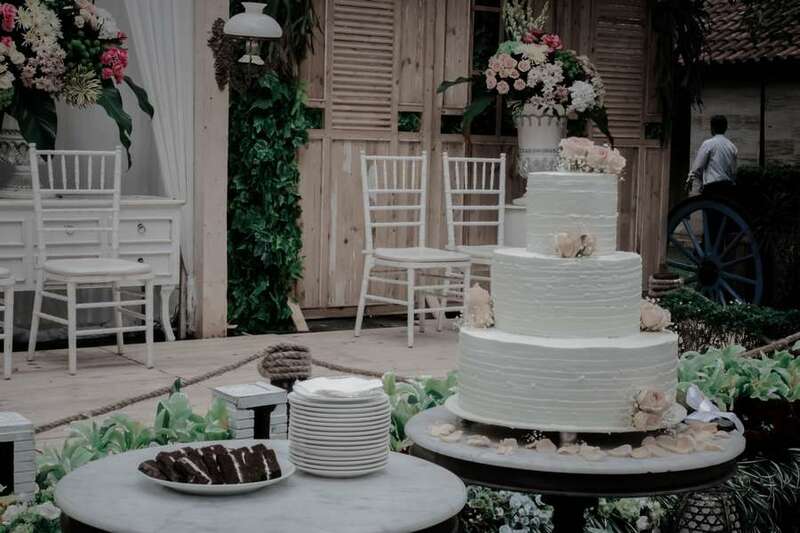 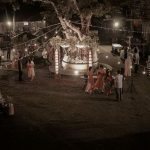 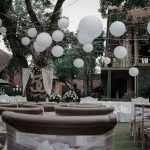 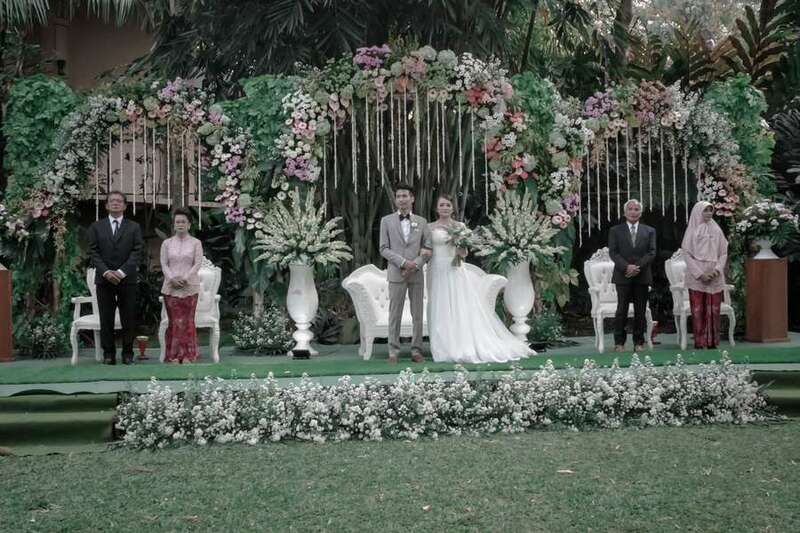 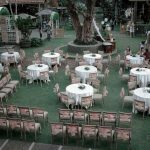 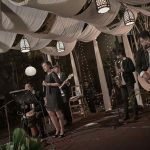 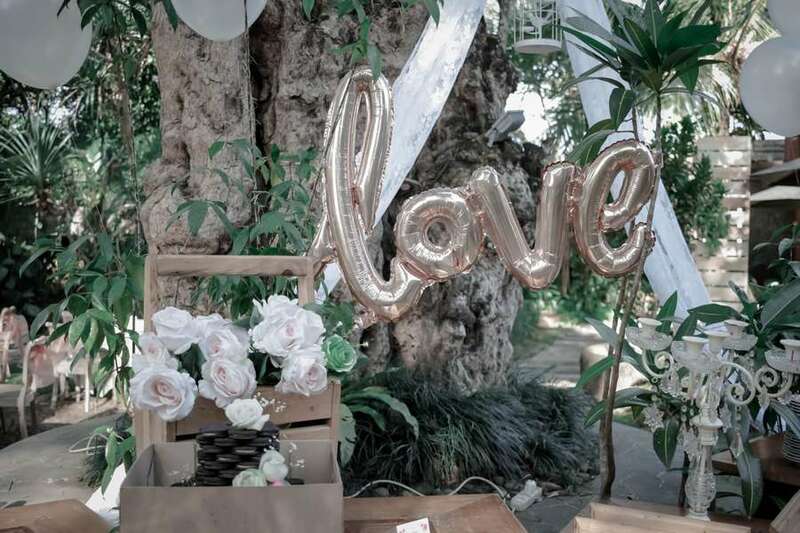 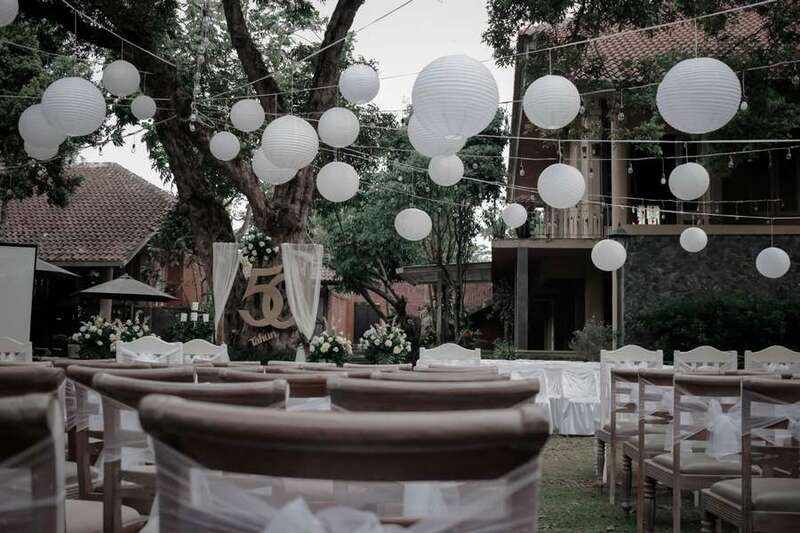 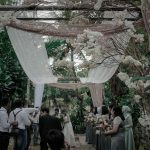 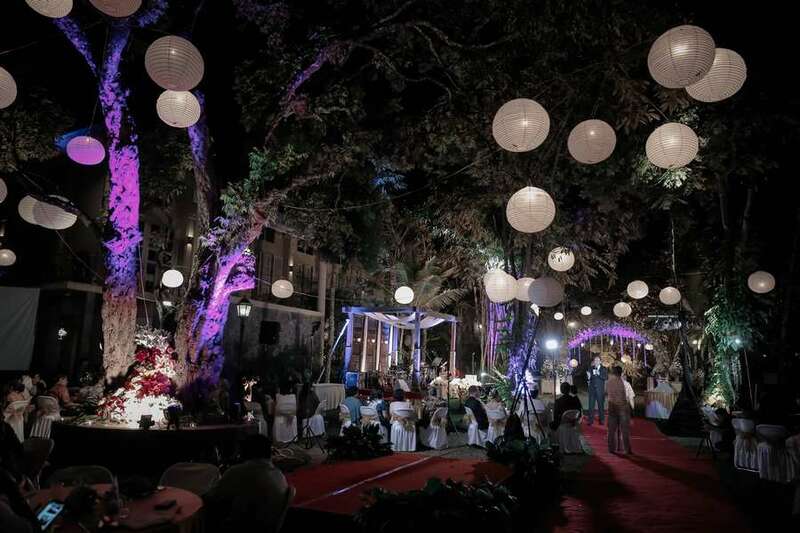 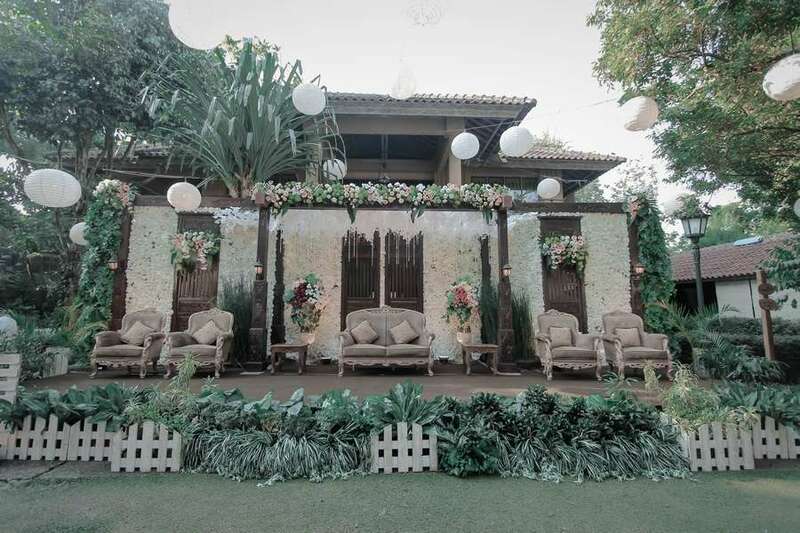 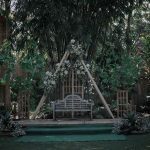 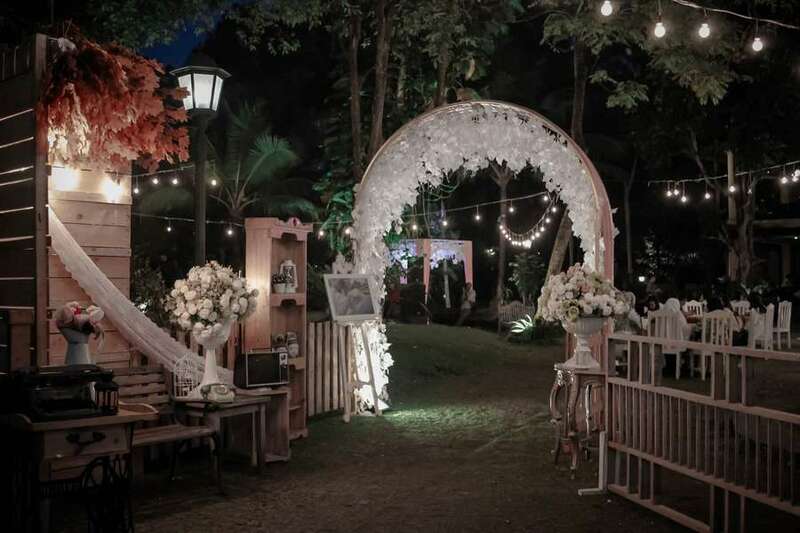 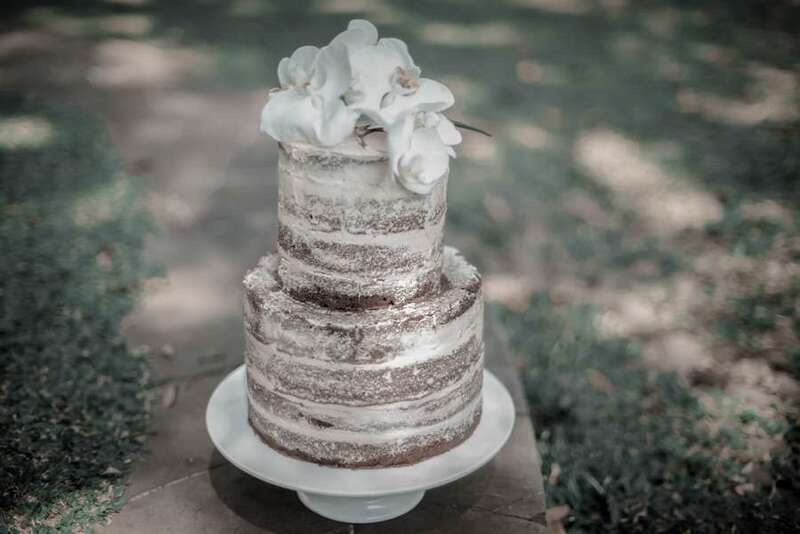 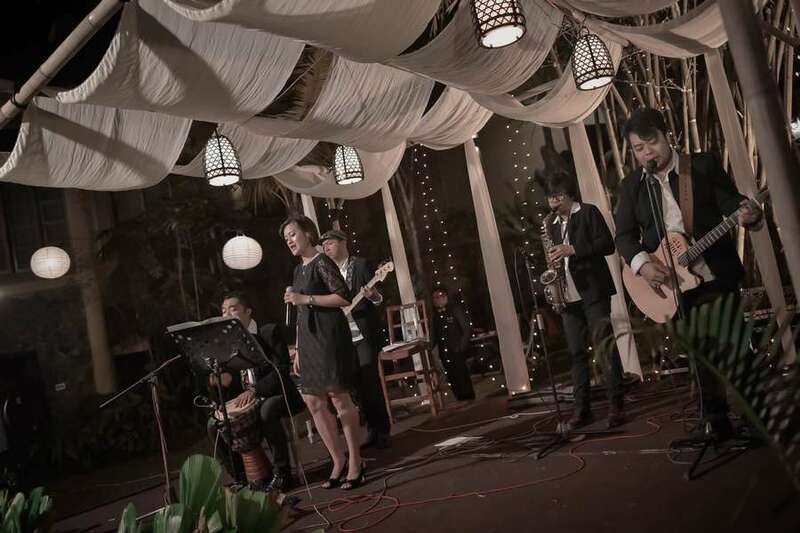 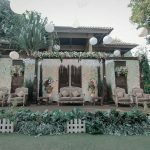 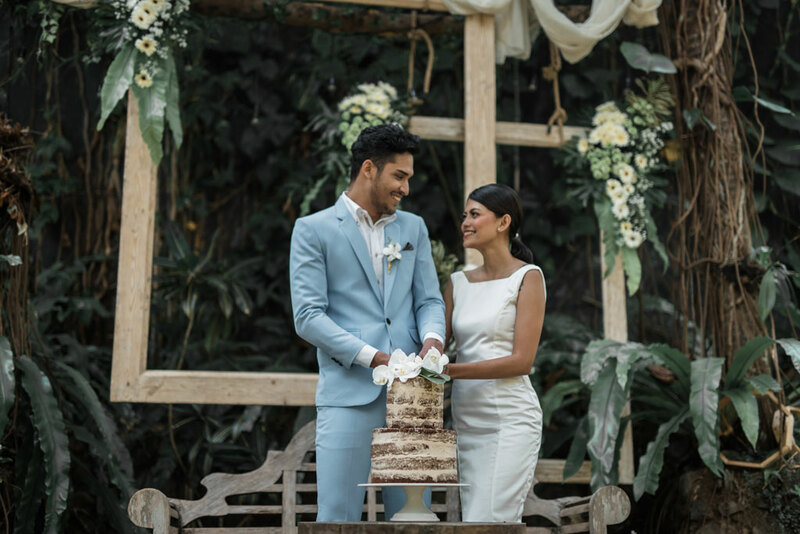 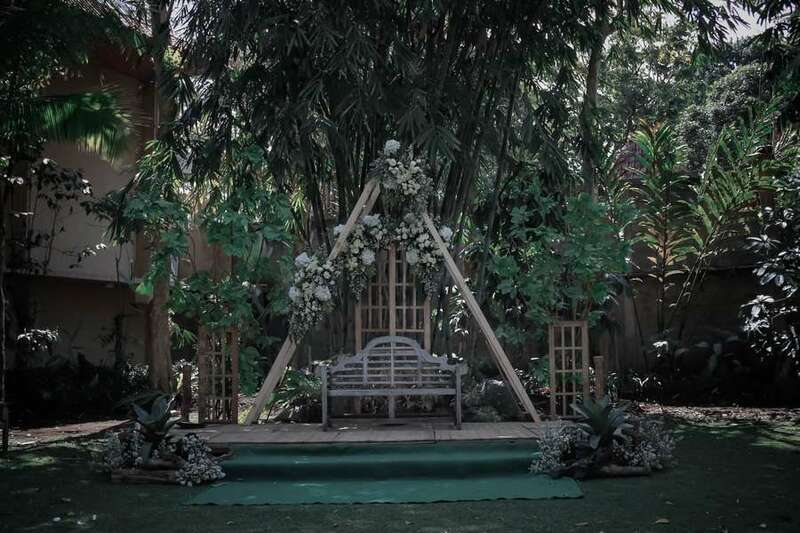 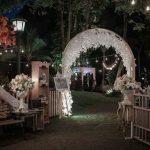 Kayu Arum is The Perfect Venue for An Outdoor Wedding Party. 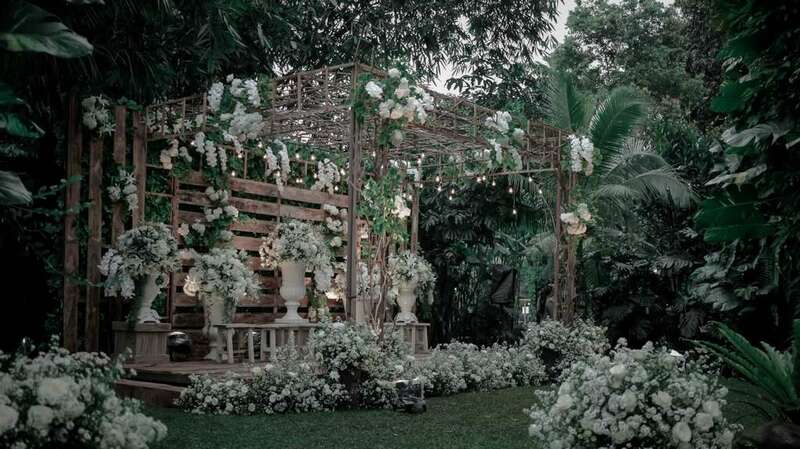 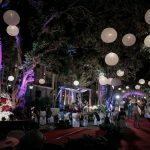 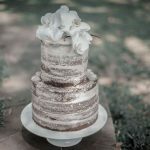 The Beautiful Garden And Exquisite Decor make it memorable location. 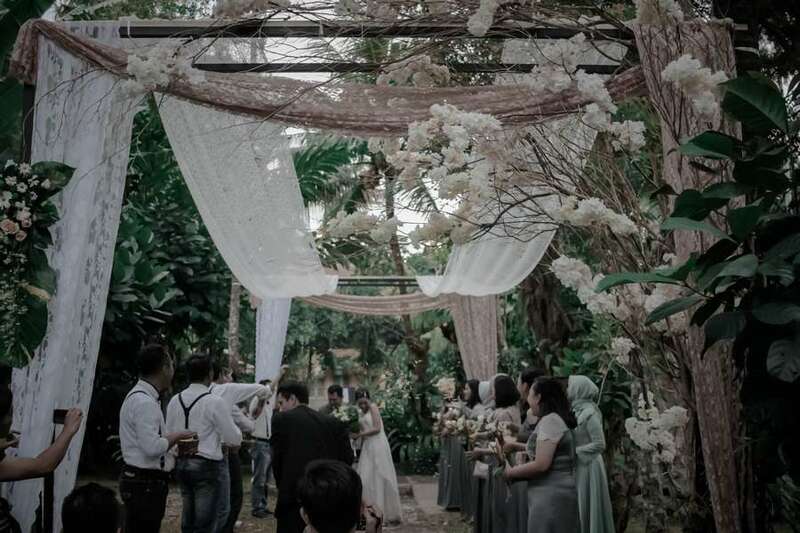 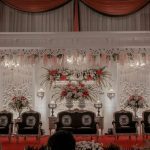 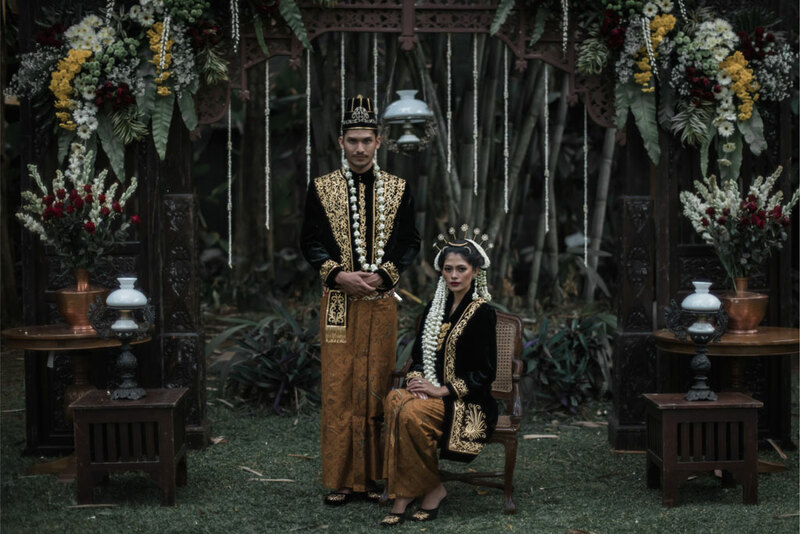 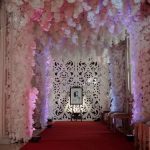 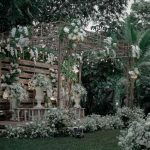 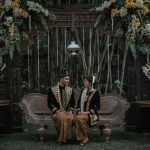 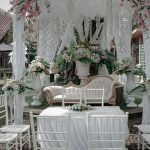 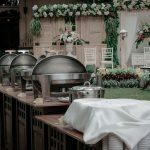 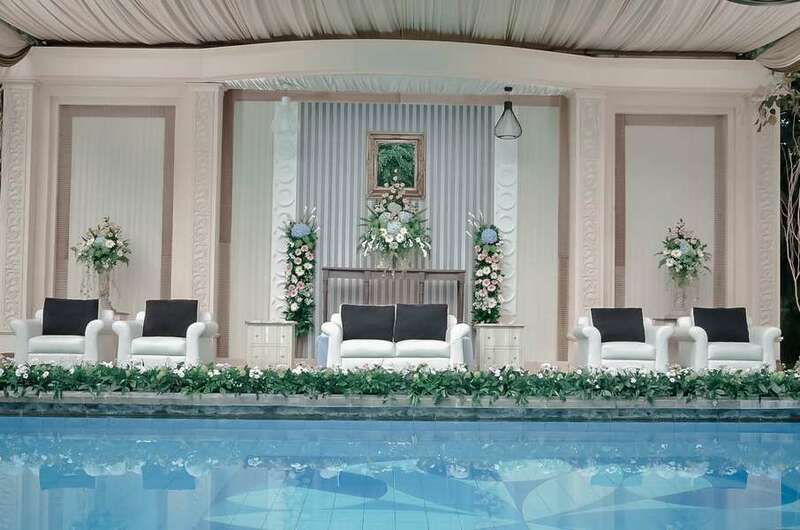 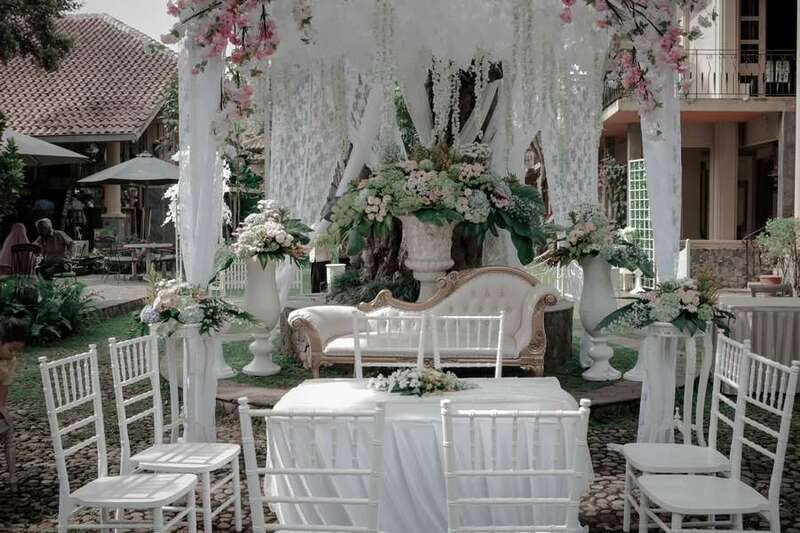 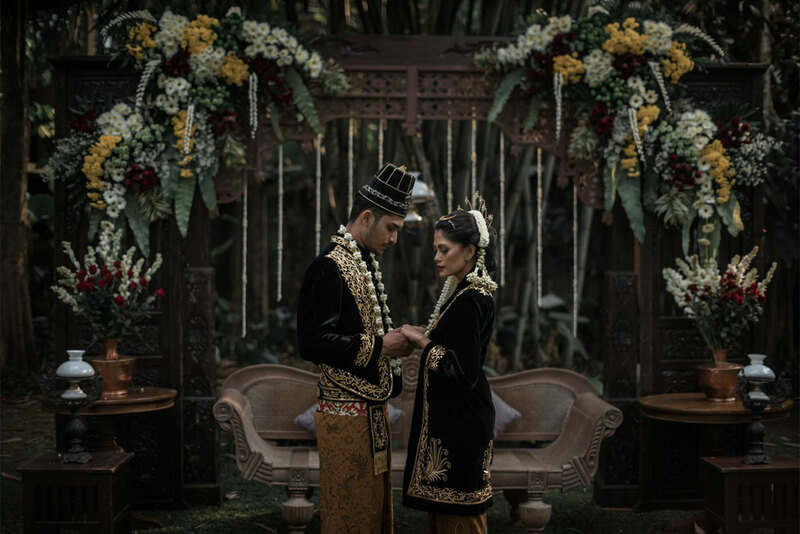 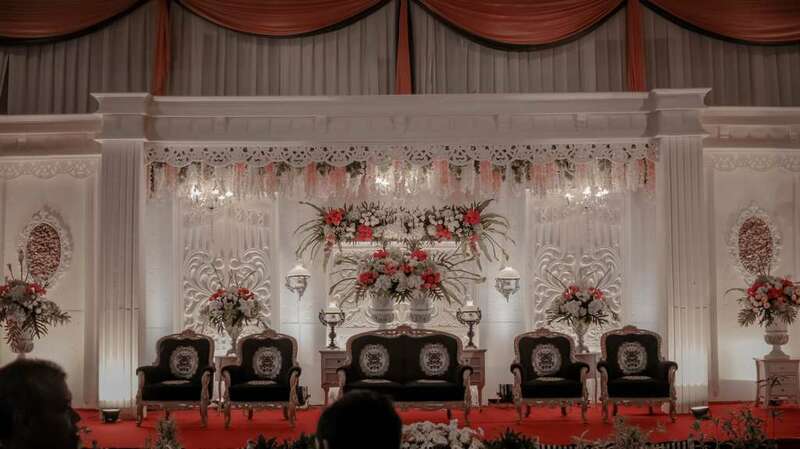 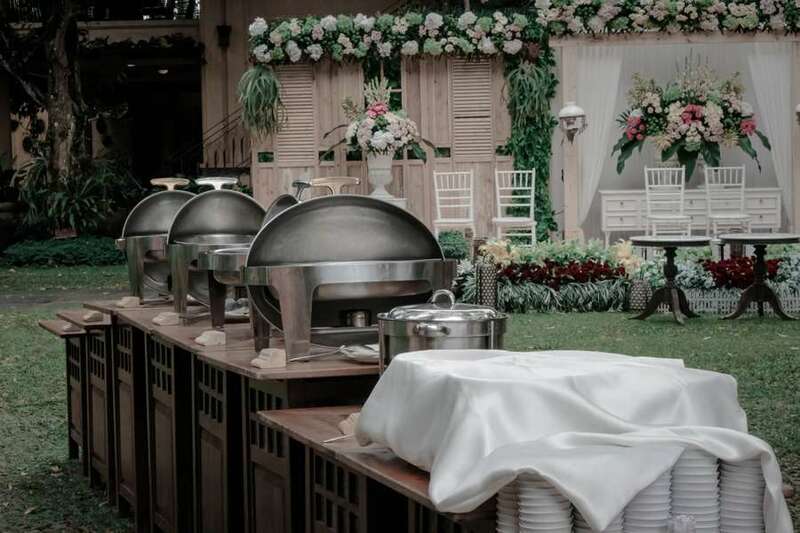 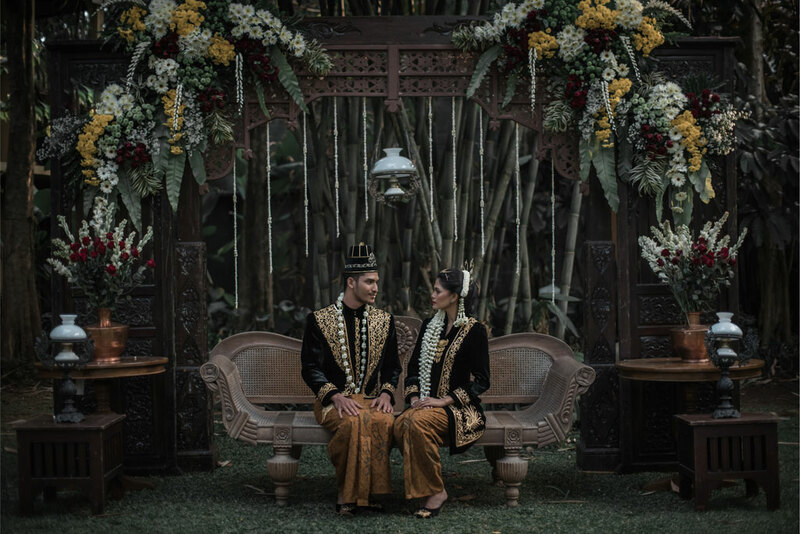 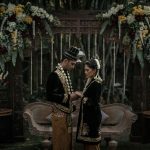 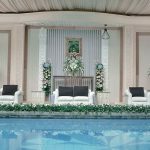 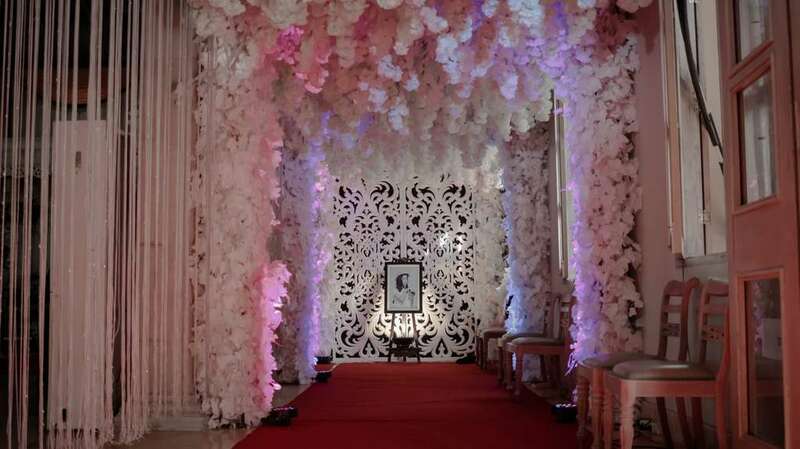 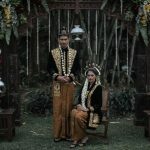 Kayu Arum can Facilitate Up to 1000 Wedding Guests.